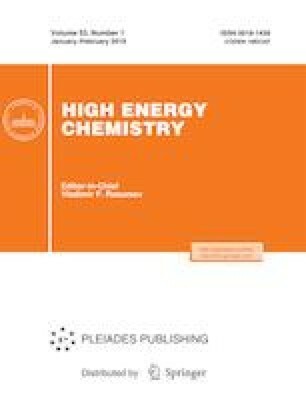 The contact properties, chemical structure and surface morphology of poly(ethylene terephthalate) films modified by direct-current discharge at the cathode and anode have been studied. A substantial improvement in wettability and an increase in total surface energy and its polar term, which are retained upon storage in air at ambient conditions, have been shown. The change in the chemical structure of the plasma-modified films has been studied by X-ray photoelectron spectroscopy, and the formation of a significant amount of oxygen-containing groups on the surface has been demonstrated. The investigation of the modified films by atomic force microscopy and scanning electron microscopy has provided revealed a change in morphology of the surface and an increase in its roughness. The study was supported by the Russian Foundation for Basic Research, project no. 18-32-00901 (XPS, AFM, and SEM studies).